Faire des chansons comme on fabrique un objet, avec patience, avec ses mains, des voix, des sons simples : Backyard, c’est l’arrière-cour où l’on se retrouve pour inventer des histoires, imaginer leurs décors et composer leurs bandes originales. We write songs like we craft objects, patiently, with your own hands, with voices and simple sounds. The “Backyard” is the place where we gather to create stories, imagine their setting and play their soundtrack. Come and discover our private garden, the intimacy of our “Folk Club” where we sing our songs by making two women’s voices, guitars and drums meet. 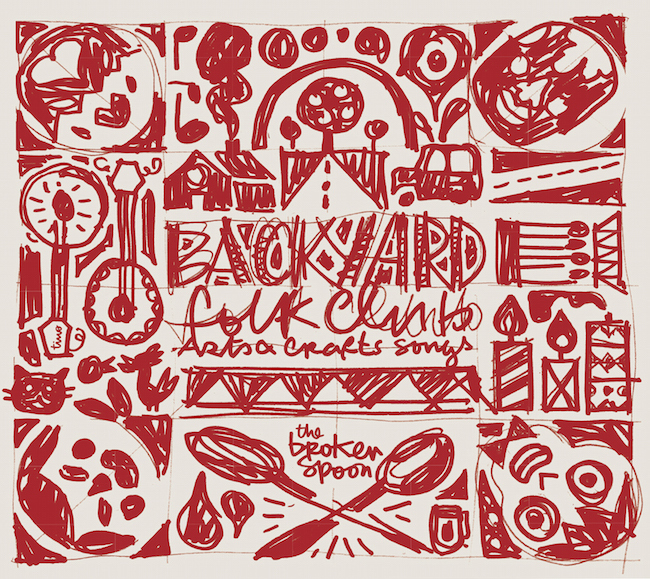 All in all, in Backyard Folk Club there is nothing we enjoy more than the art of spontaneously creating our songs in the heat and the sincerity of the moment.